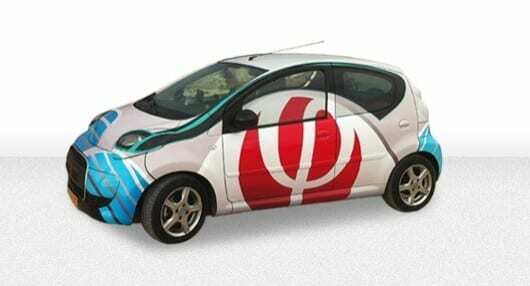 Israel-based company Phinergy claims to have developed metal-air battery technology that promises to end the range anxiety associated with electric vehicles. The company’s battery currently consists of 50 aluminum plates, each providing energy for around 20 miles (32 km) of driving. This adds up to a total potential range of 1,000 miles (1,609 km), with stops required only every couple of hundred miles to refill the system with water.